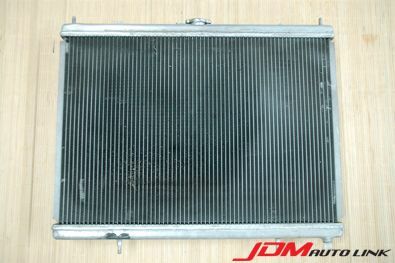 Pre-owned SARD Racing Aluminum Radiator for the Nissan Skyline R34 GT-R (BNR34). 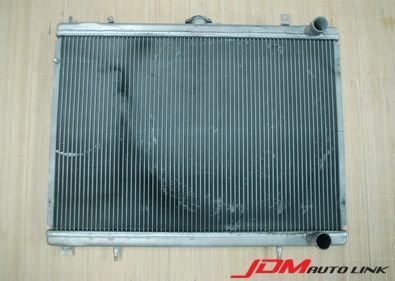 This is a plug and play radiator, thus will just drop in to the BNR34 without issues on mountings. 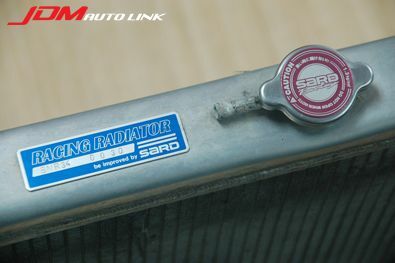 SARD Racing Radiators are renowned for their quality and workmanship. 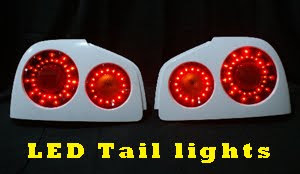 New from SARD will cost JPY 123,900. 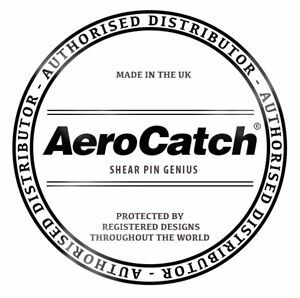 We are selling this at a fraction of the price.